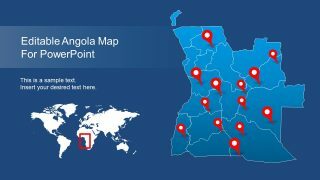 Editable Zambia Map For PowerPoint – The Republic of Zambia is a country located in Southern Africa. 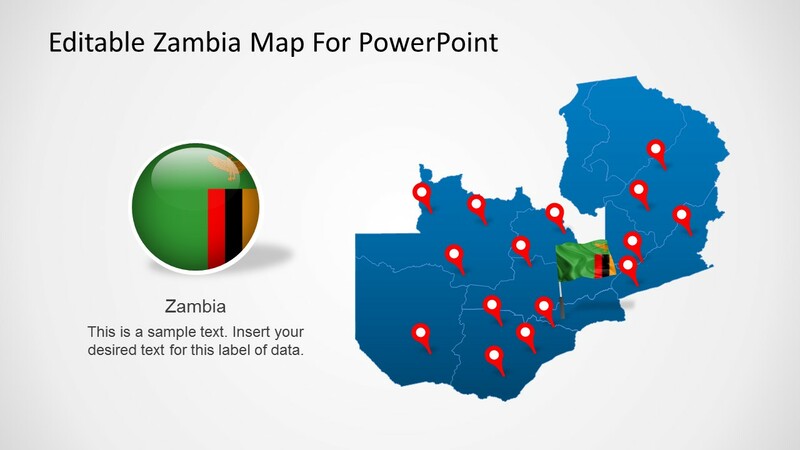 Without a sea border, Zambia neighbours with the Democratic Republic of the Congo to the north, , Malawi to the east, Angola to the west, Tanzania to the north-east Mozambique, Zimbabwe, Botswana and Namibia to the south. 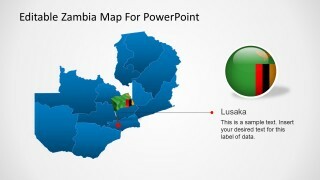 The capital city is Lusaka located in the center of Zambia. 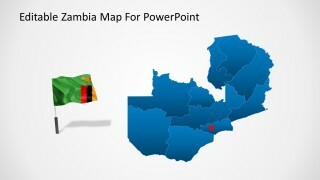 Zambia is divided in ten regions. 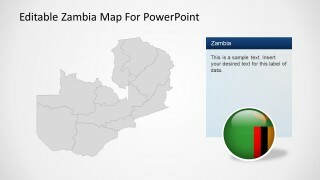 The Editable Zambia Map for PowerPoint is created as a composite of the individual regions of Zambia. 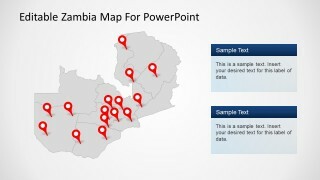 Each region is 100% editable. 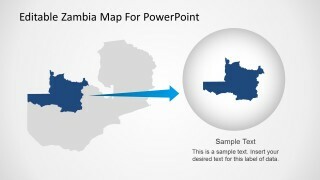 The user can use the complete map, or ungroup the shapes and work with the individual states. 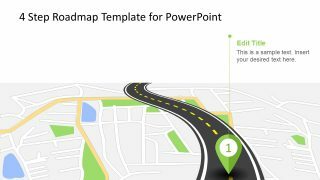 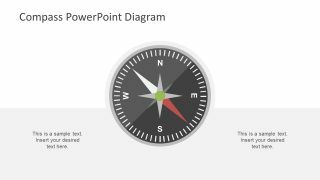 The PowerPoint map can be used in existing presentation or any Microsoft Office Document as Word and Excel. 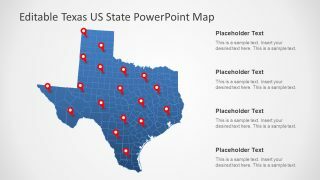 The vectorial nature of PowerPoint Shapes allows the user to drag and drop the maps within different presentations and documents withour losing visual quality. 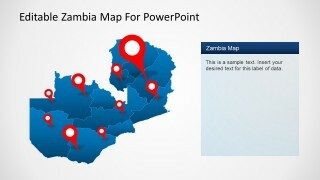 The PowerPoint maps are configured as a PowerPoint theme; the user can update the full color palette and layout with the powerpoint themes functionality. 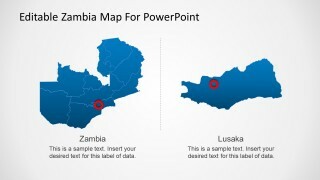 Impress your audience with professional maps that appeal to executives.